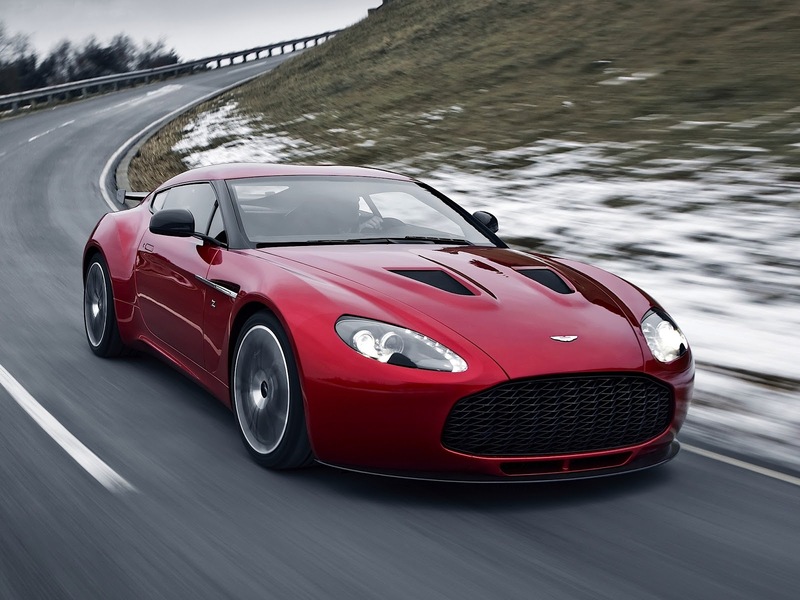 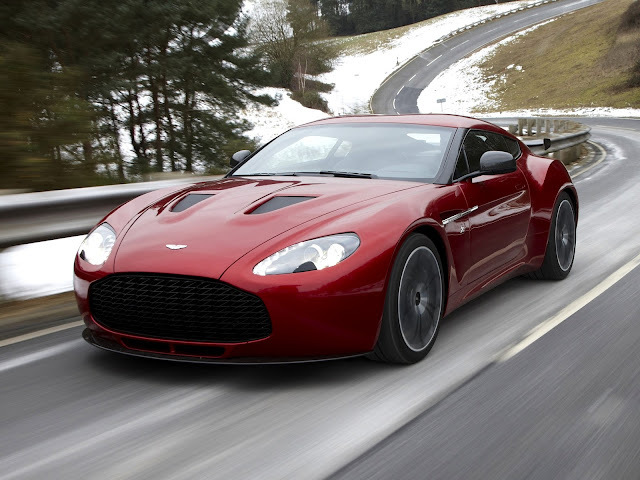 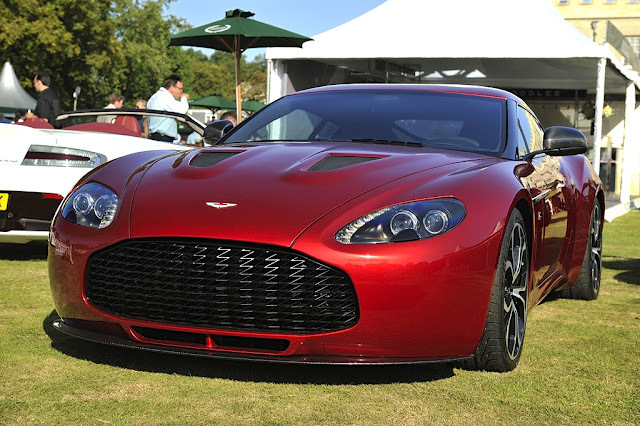 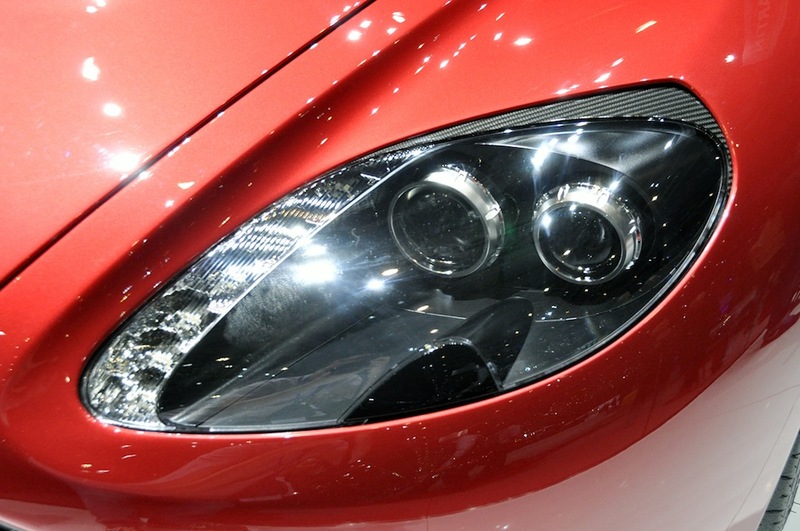 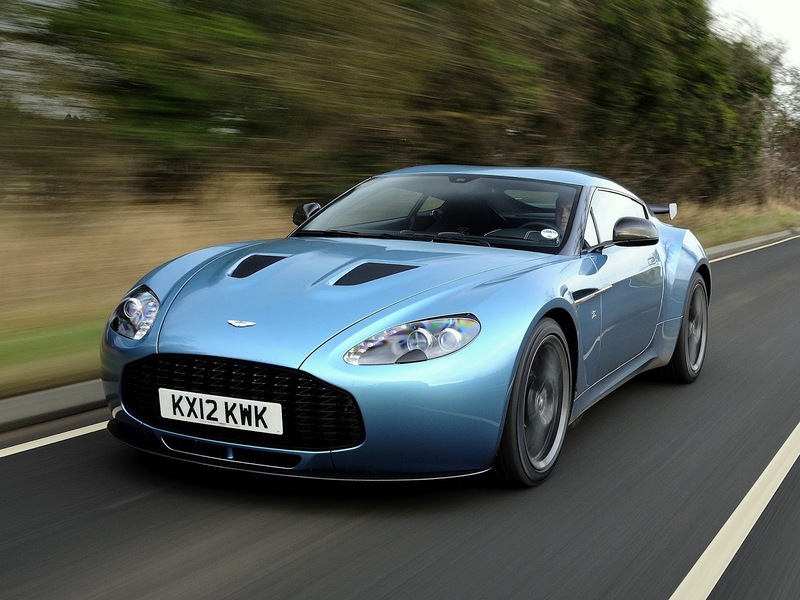 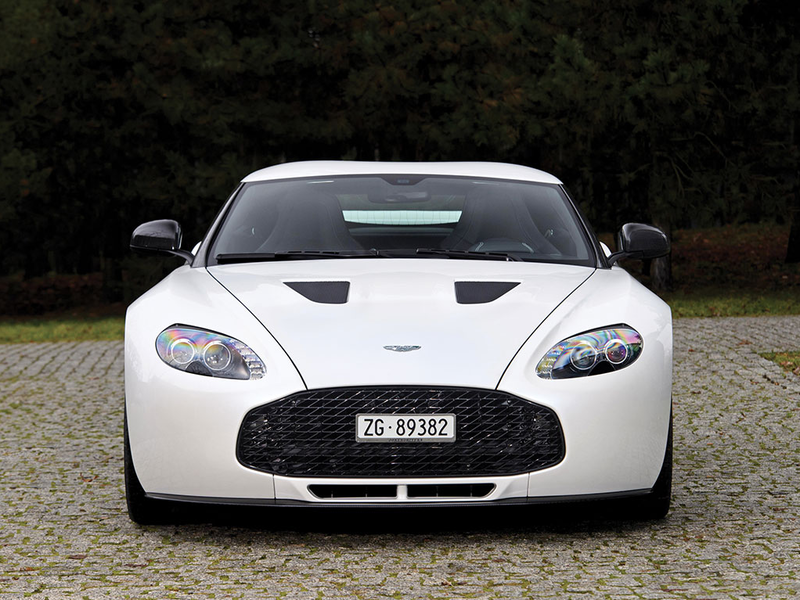 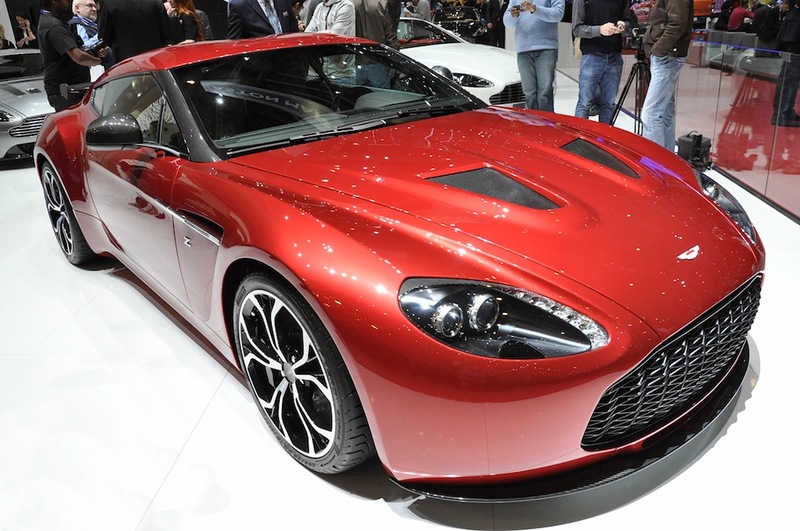 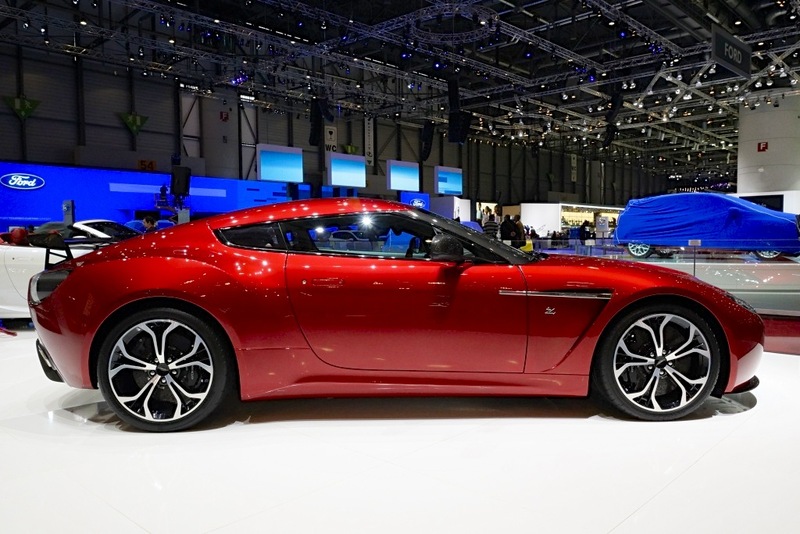 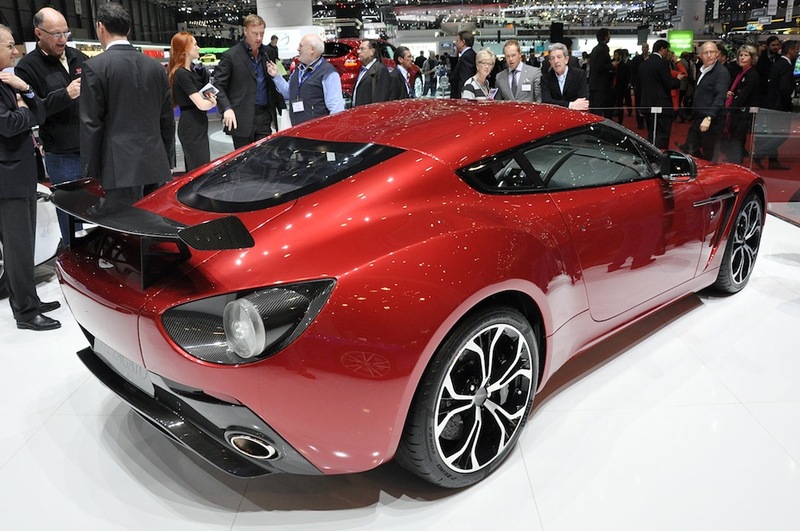 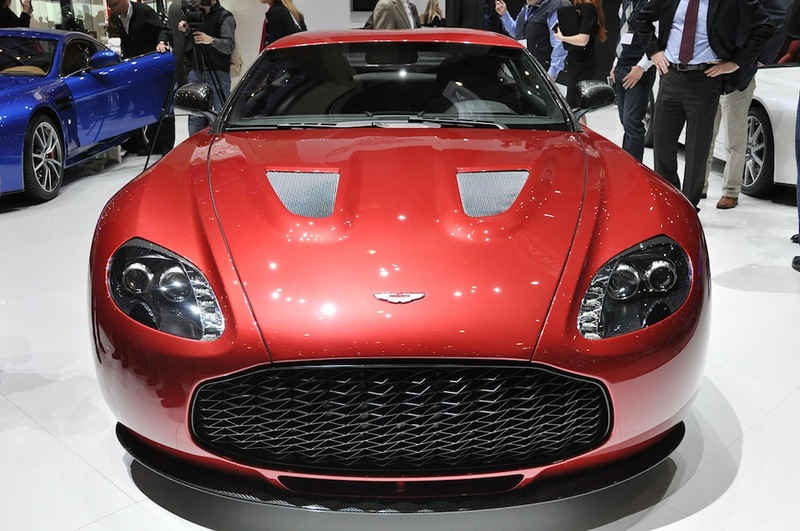 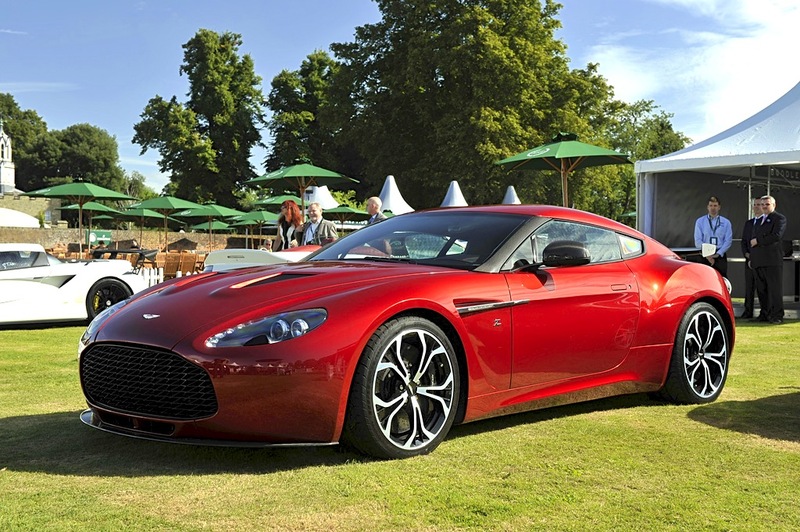 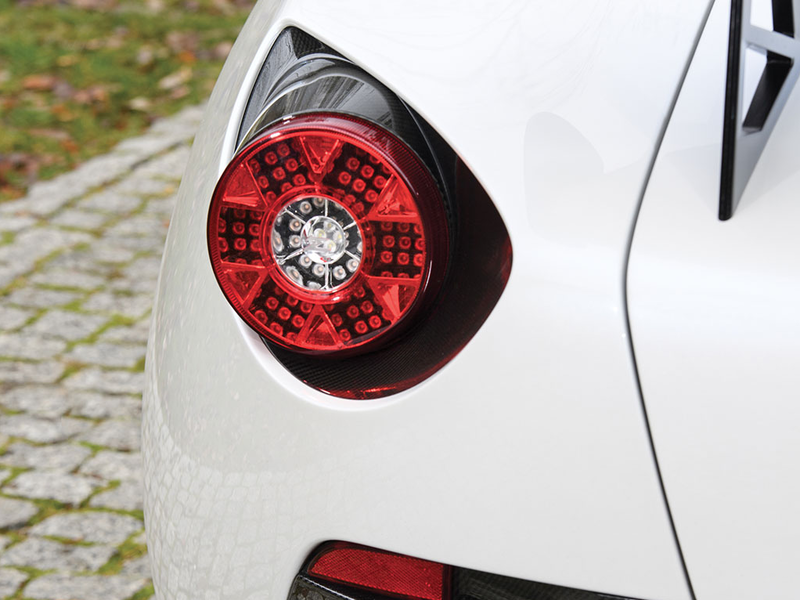 May 2011 saw the Aston Martin V12 Zagato Concept make its world debut at the prestigious Villa d'Este concours. 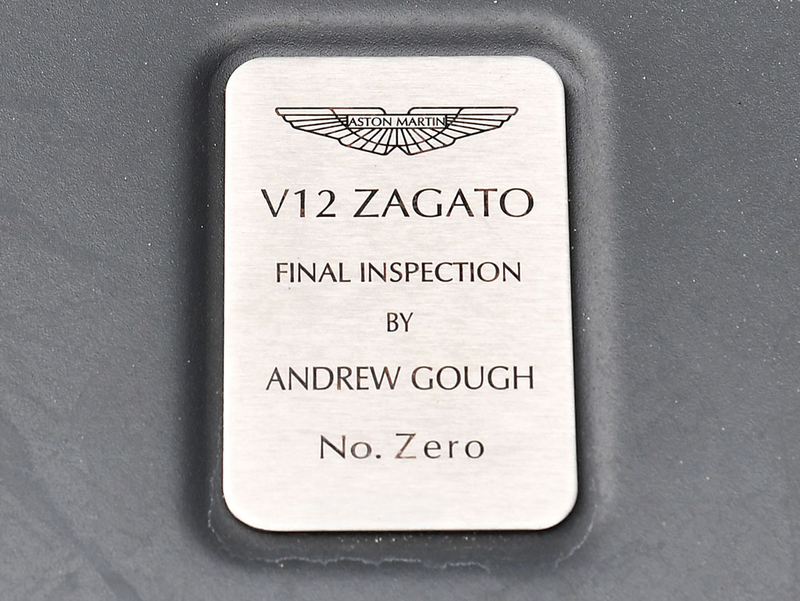 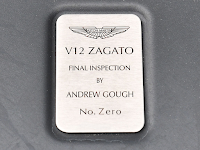 After an overwhelmingly positive response from customers, the decision was made in July 2011 to build a strictly limited run of V12 Zagatos. 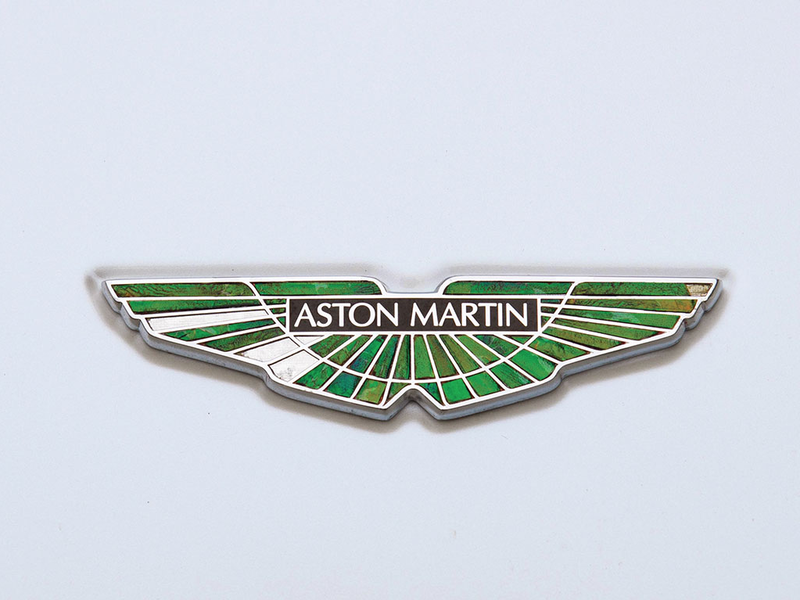 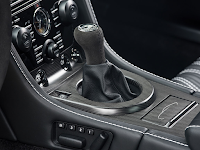 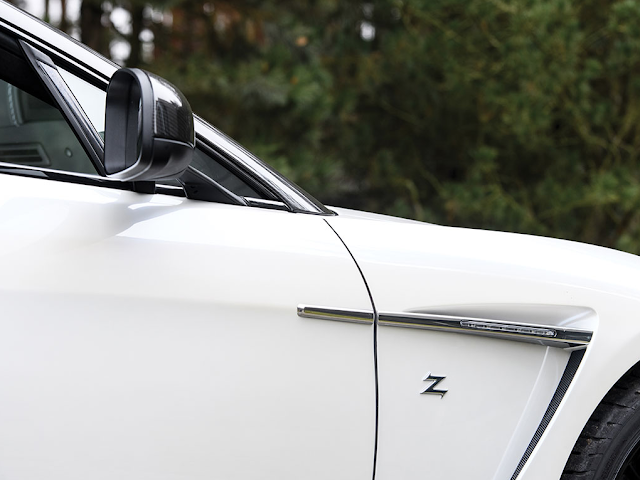 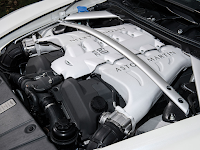 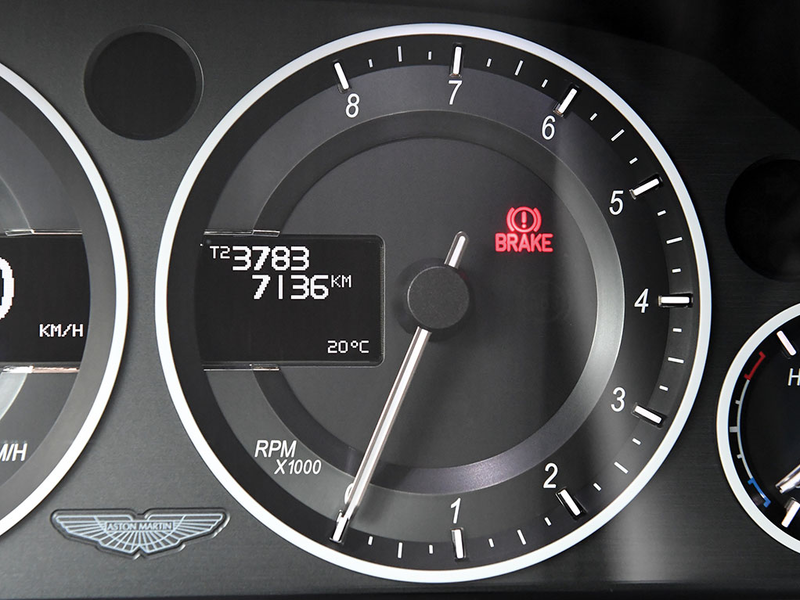 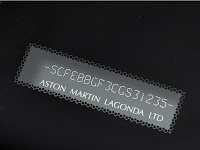 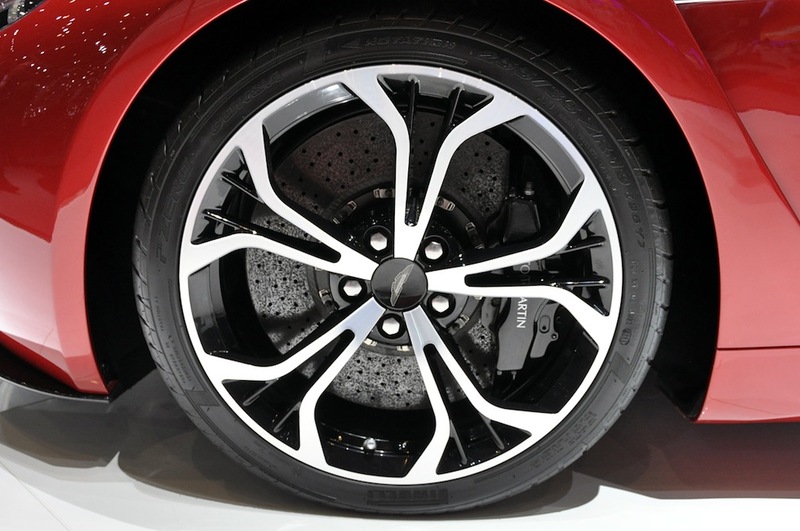 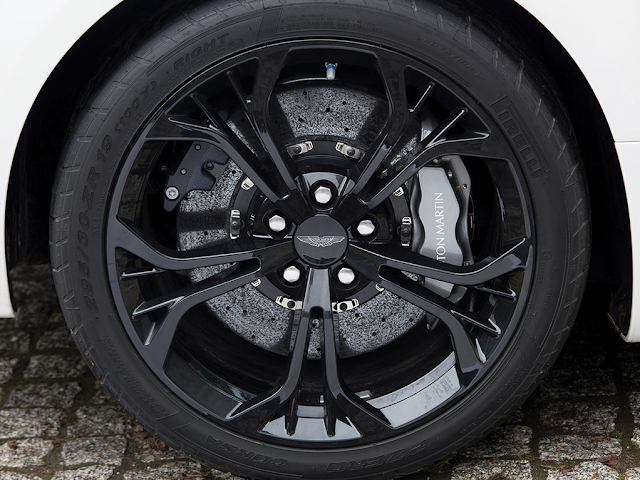 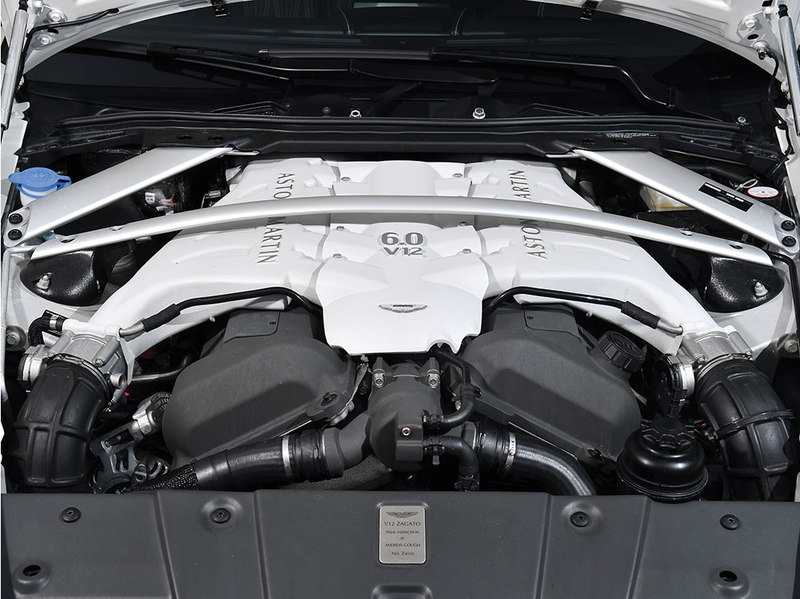 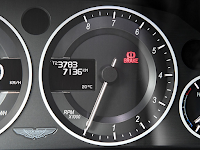 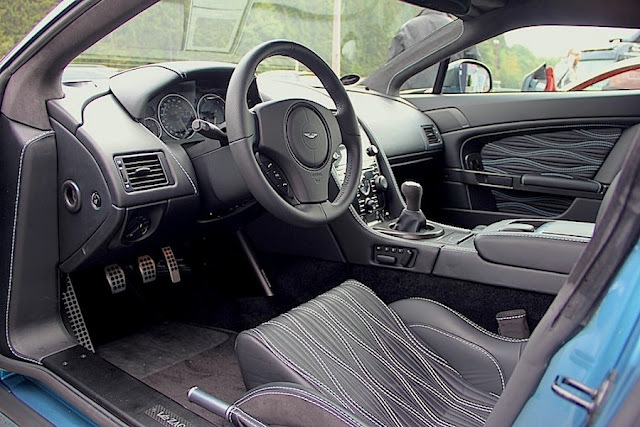 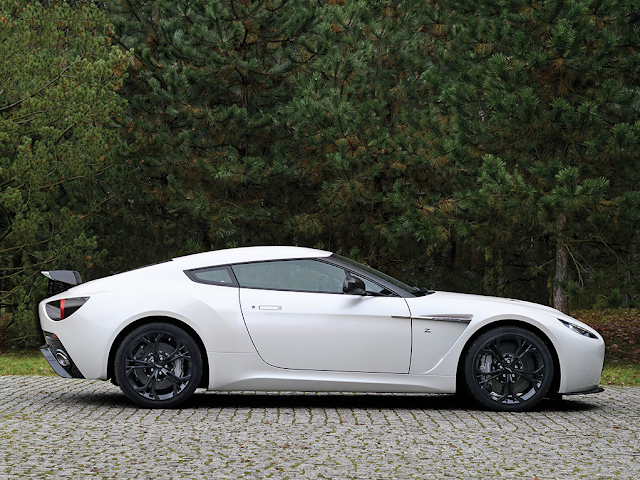 Built at Aston Martin's global headquarters in Gaydon, Warwickshire, with only 65 vehicles produced, this collaboration remains today one of the most exclusive – and individual – Aston Martins available on the market. 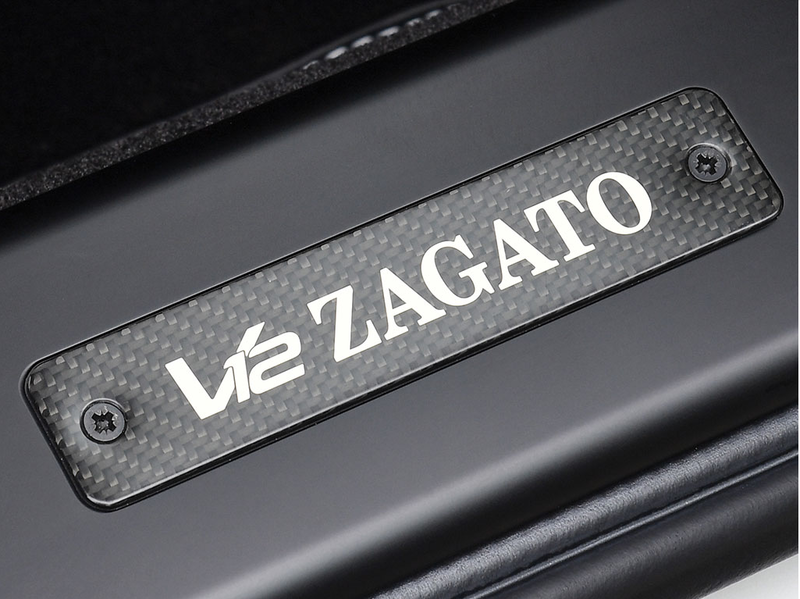 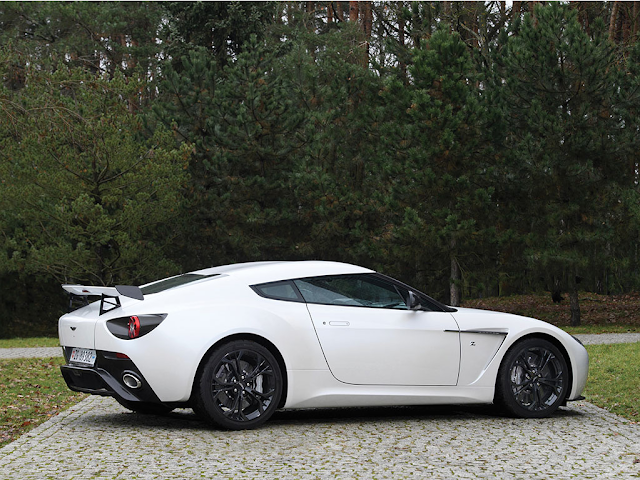 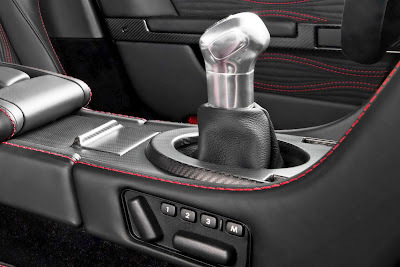 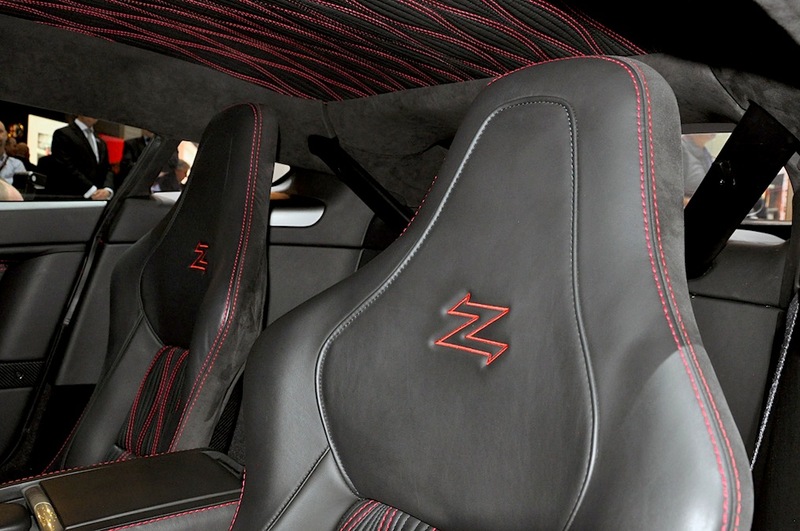 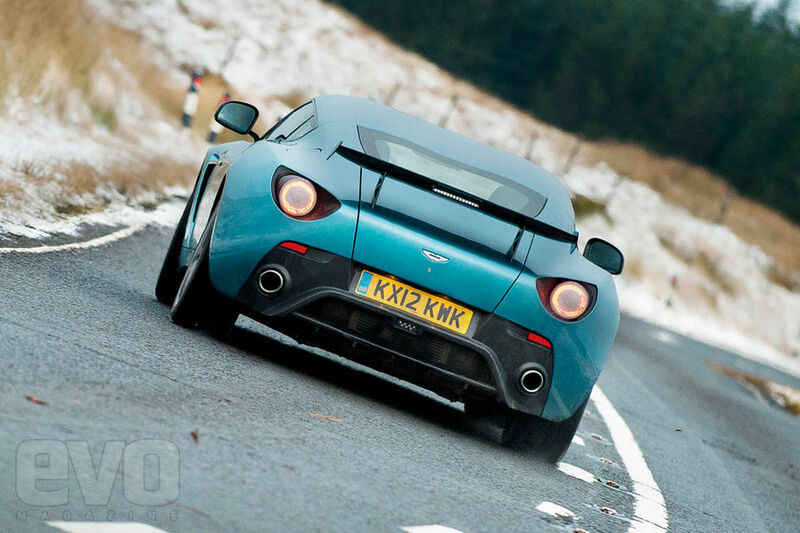 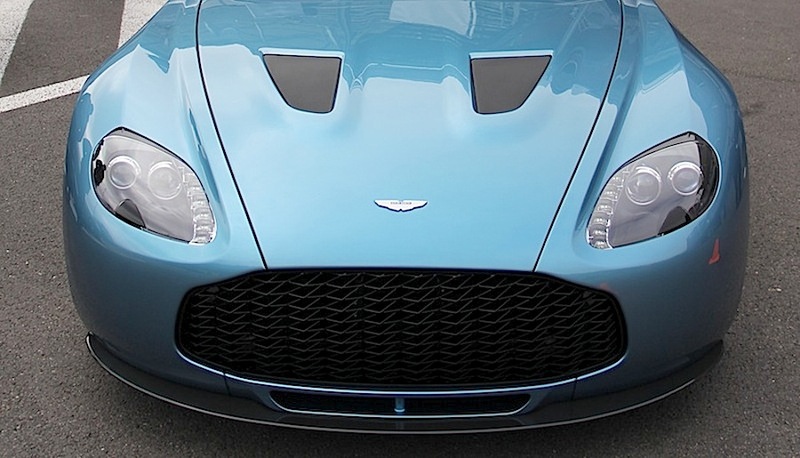 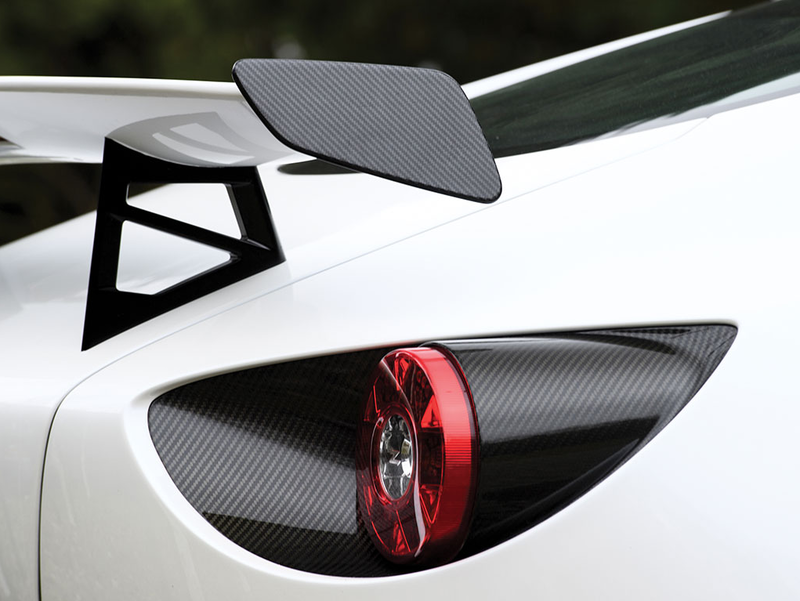 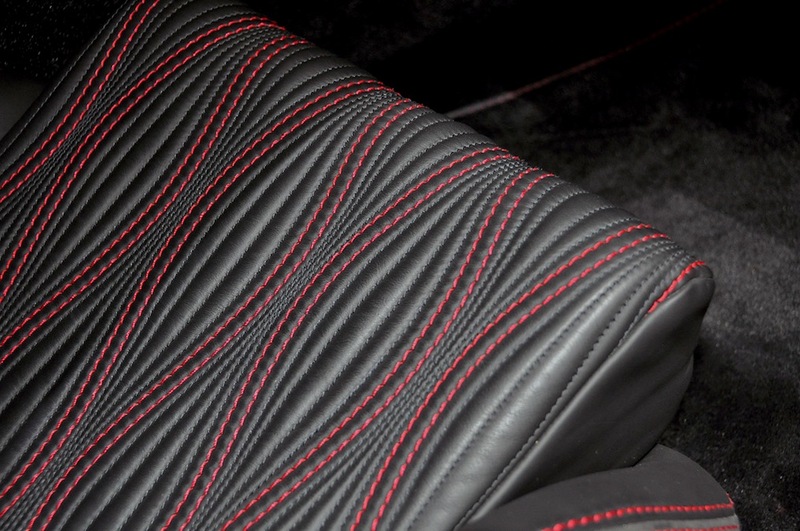 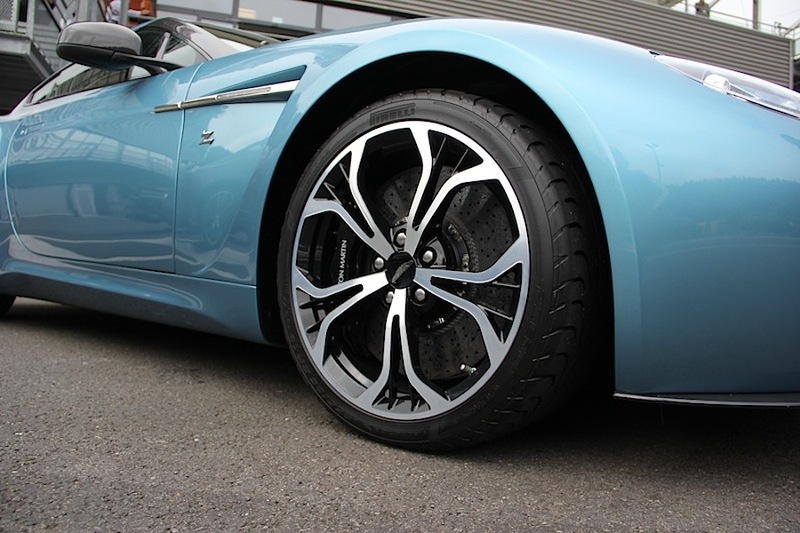 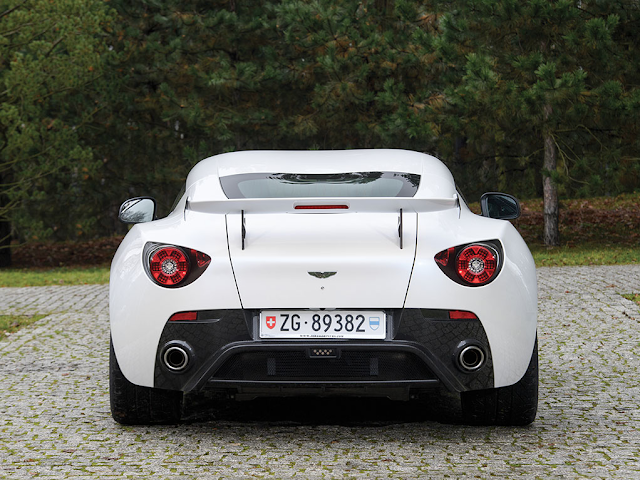 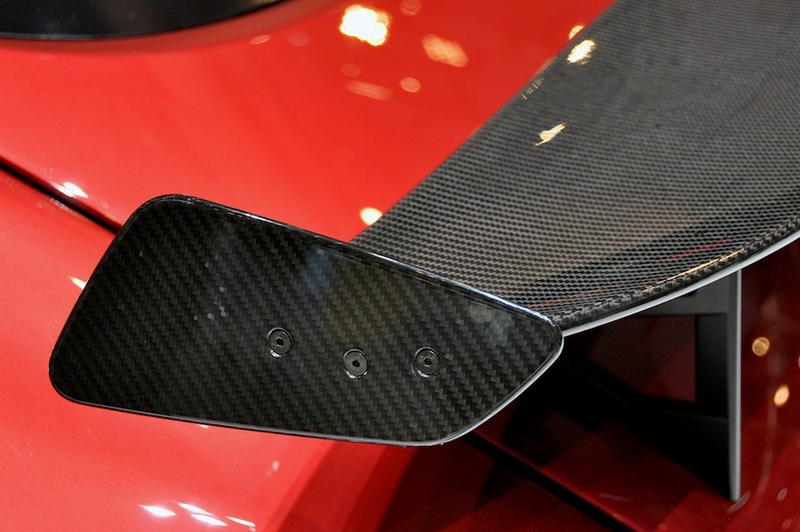 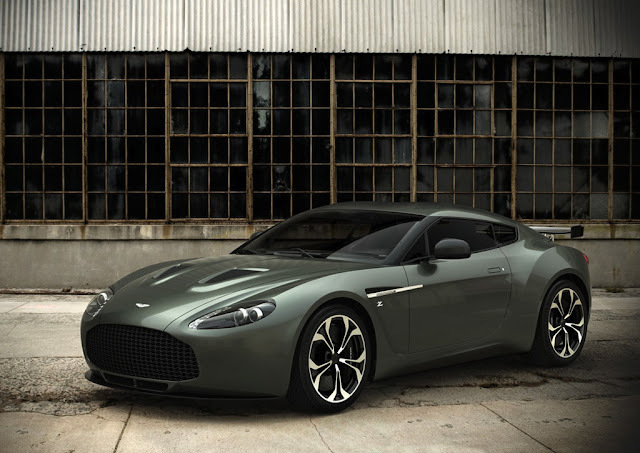 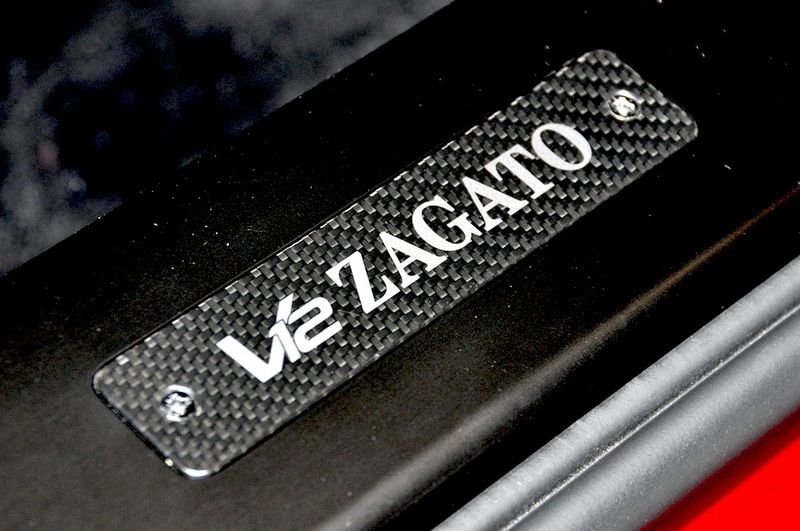 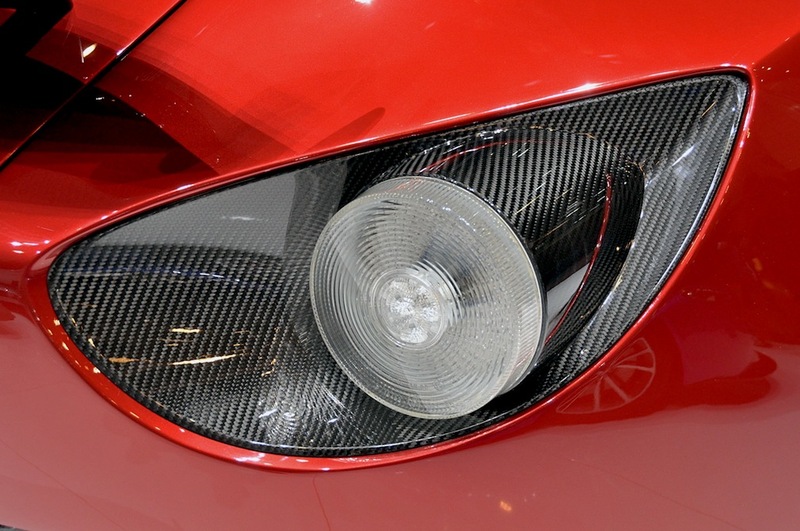 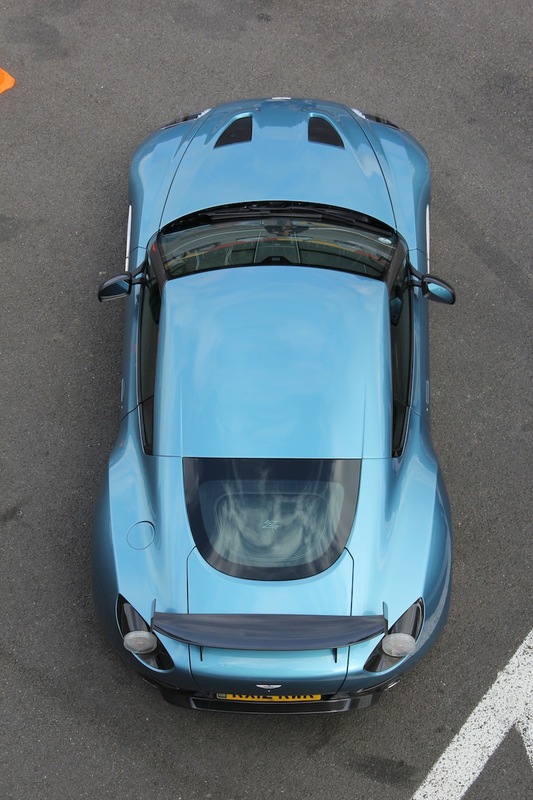 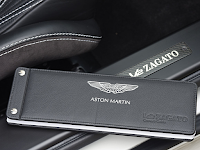 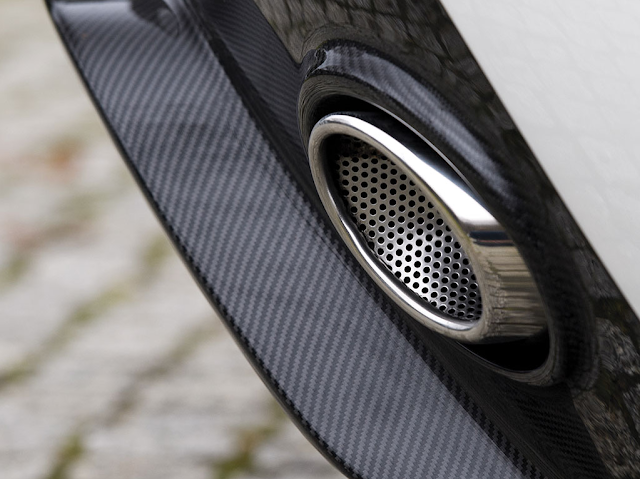 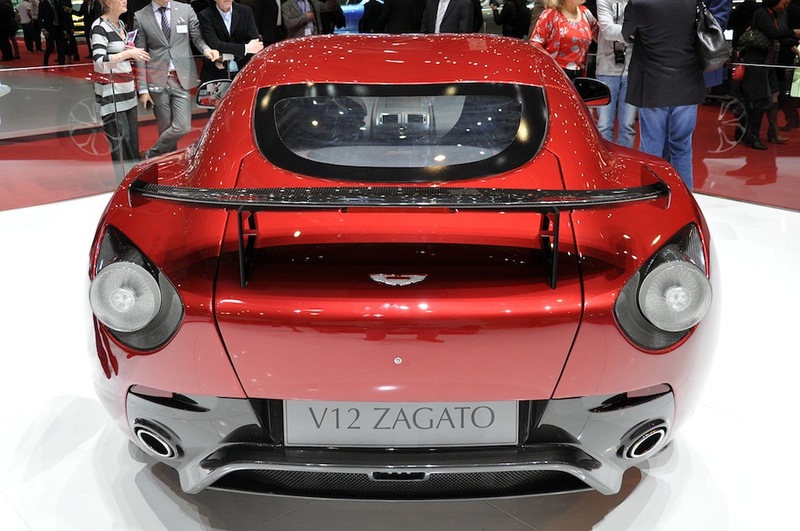 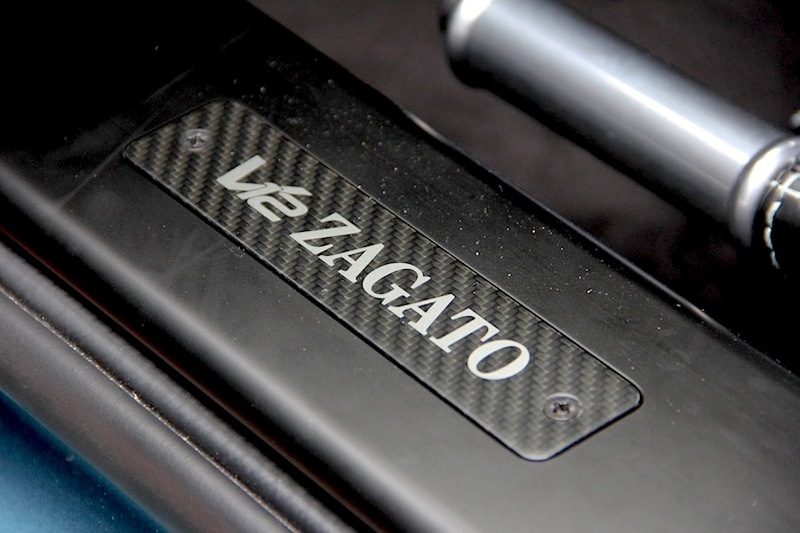 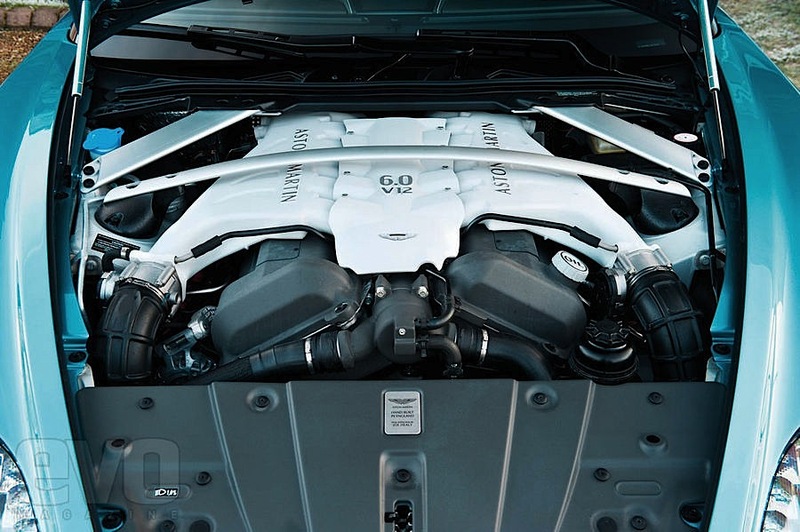 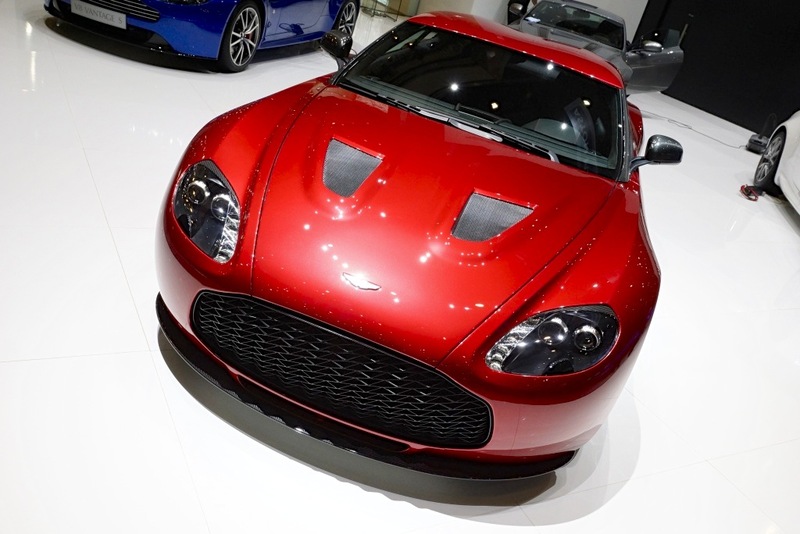 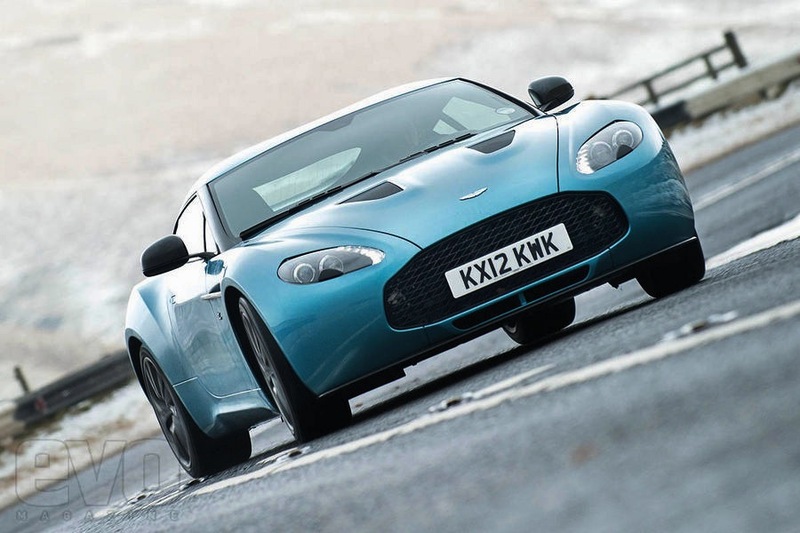 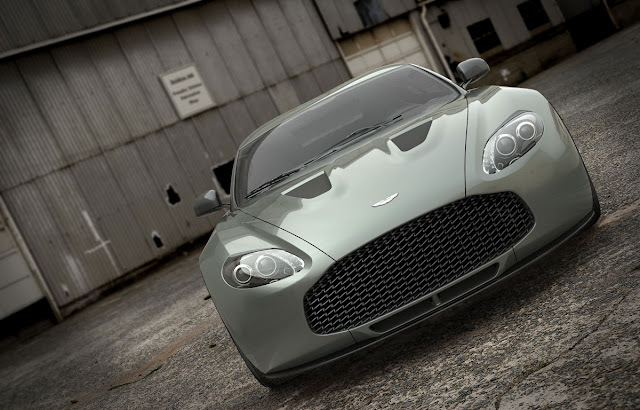 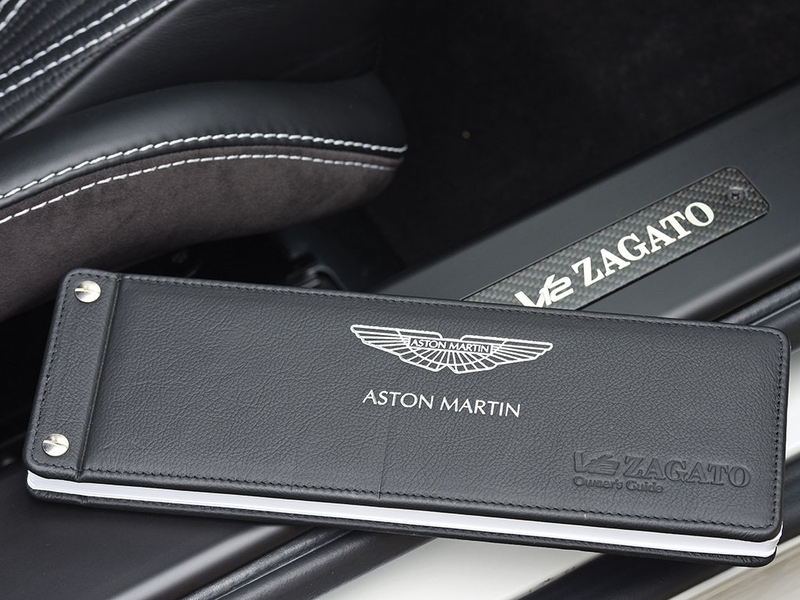 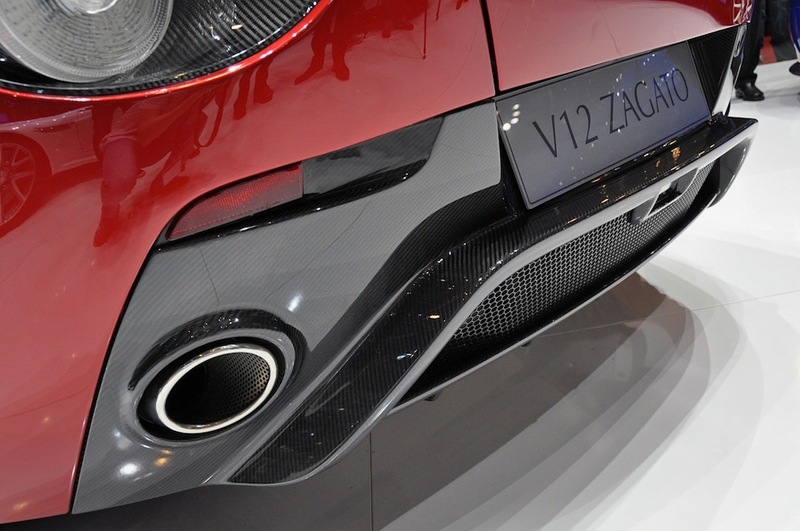 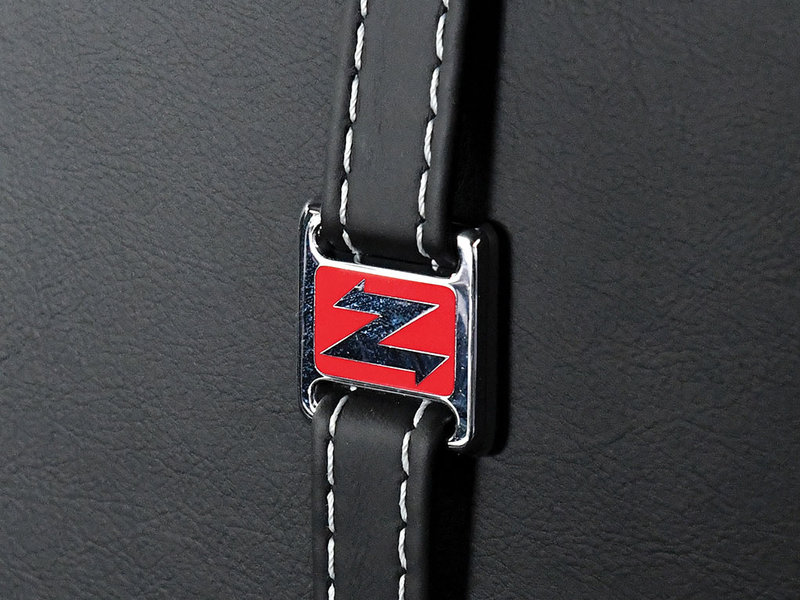 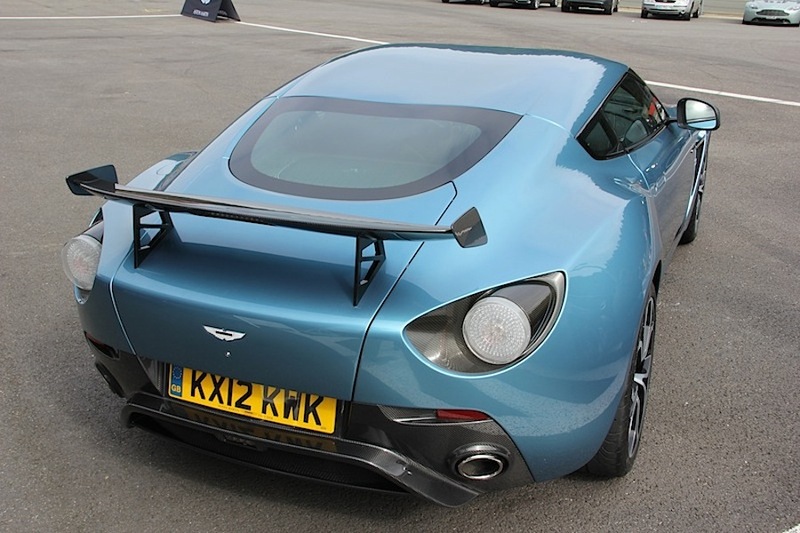 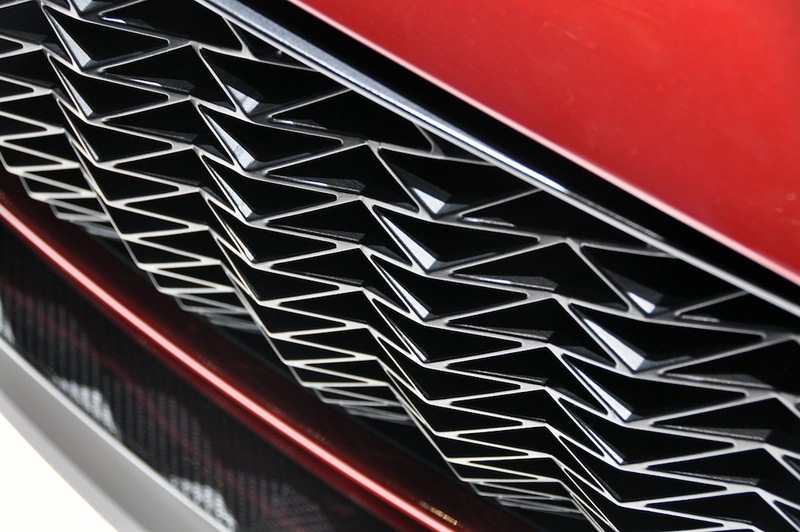 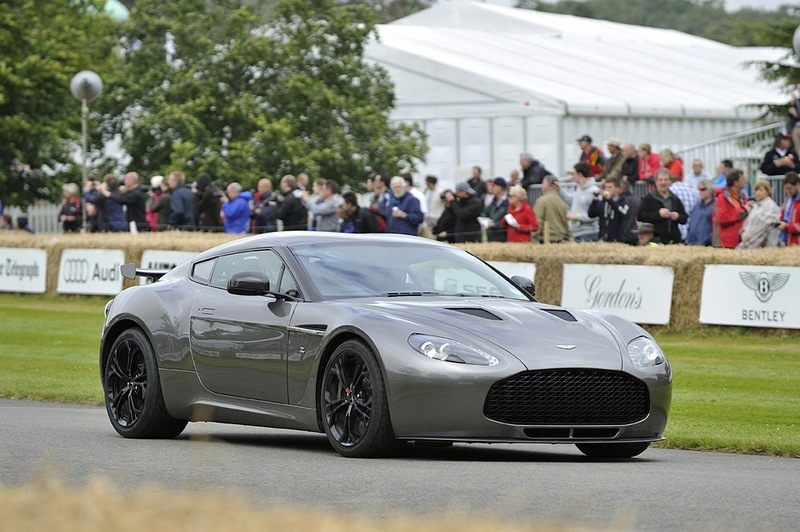 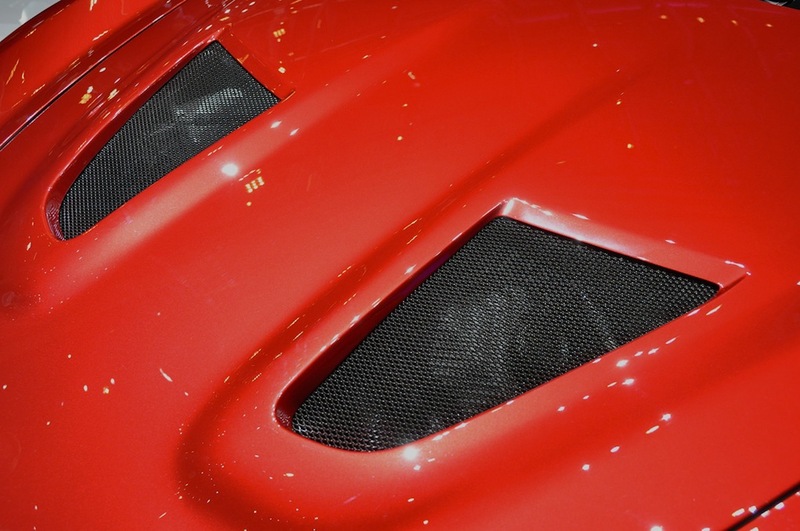 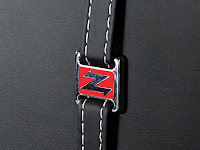 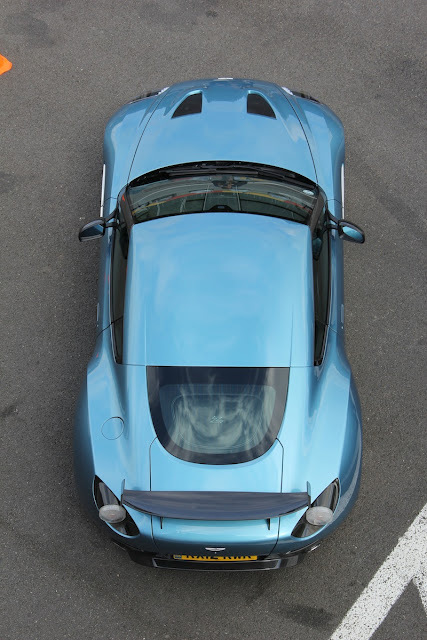 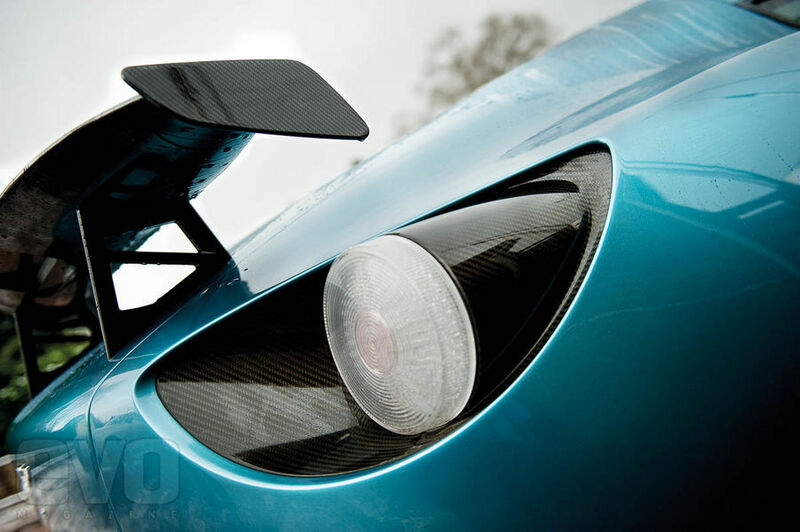 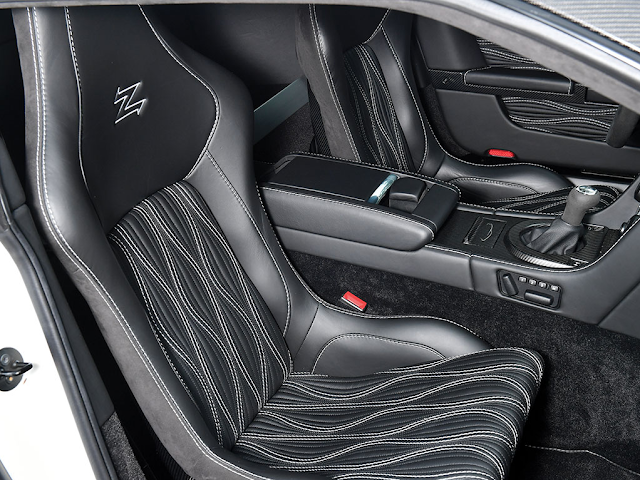 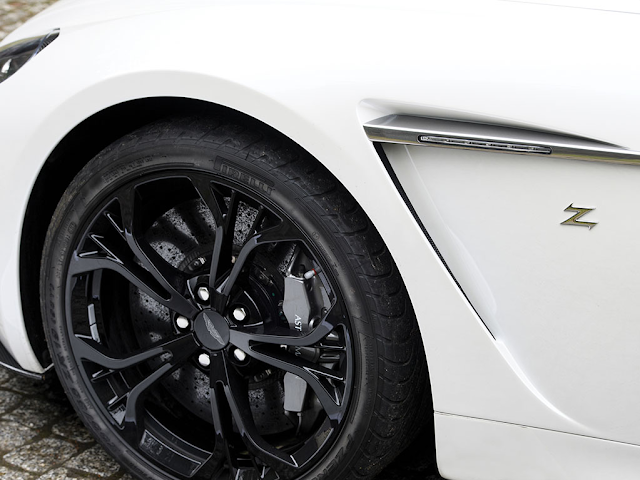 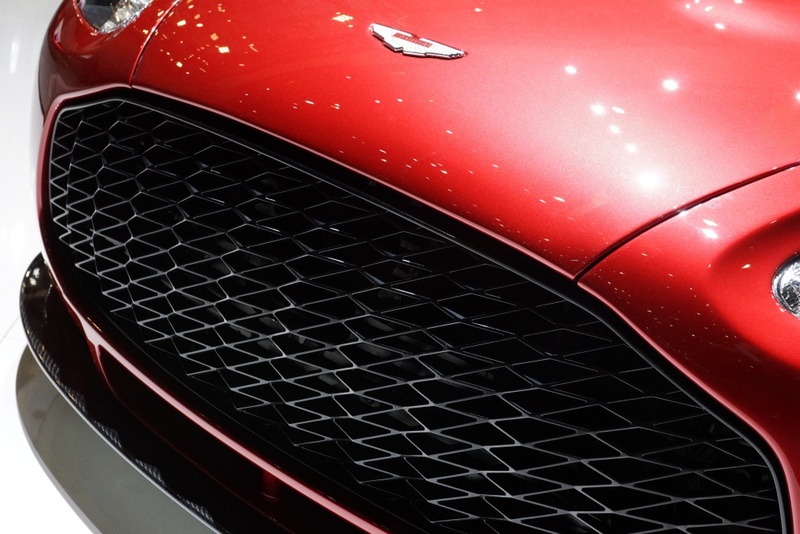 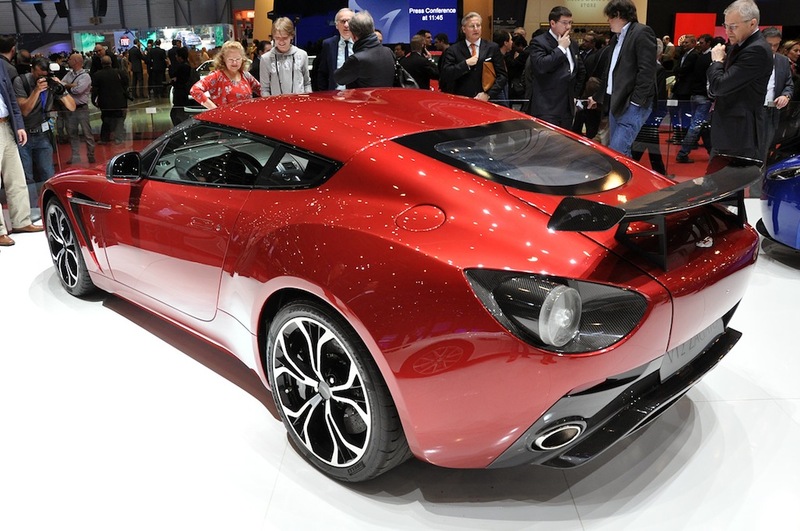 The V12 Zagato is constructed from a combination of hand crafted aluminium and carbon fibre. 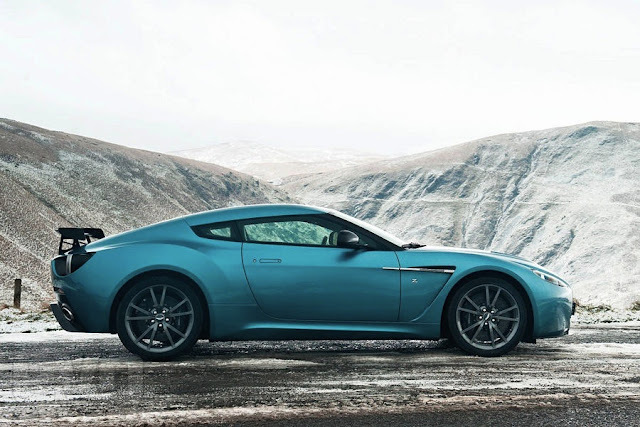 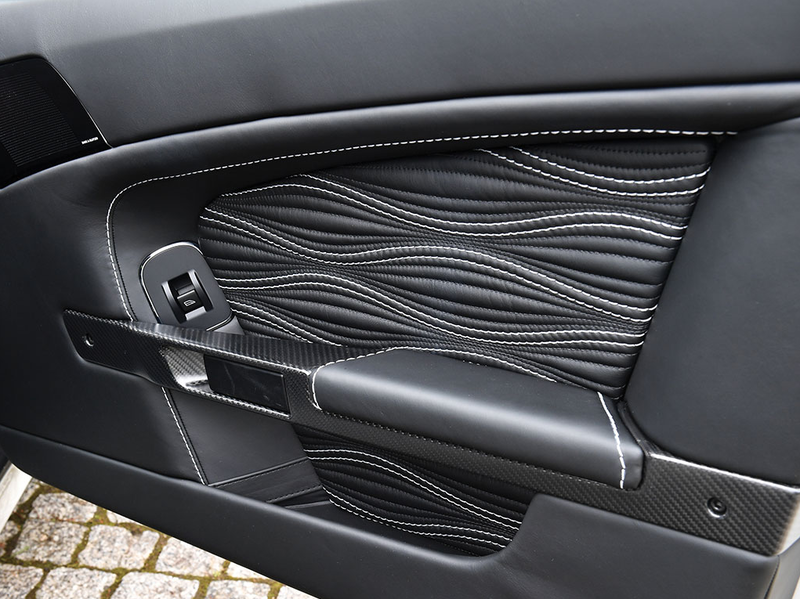 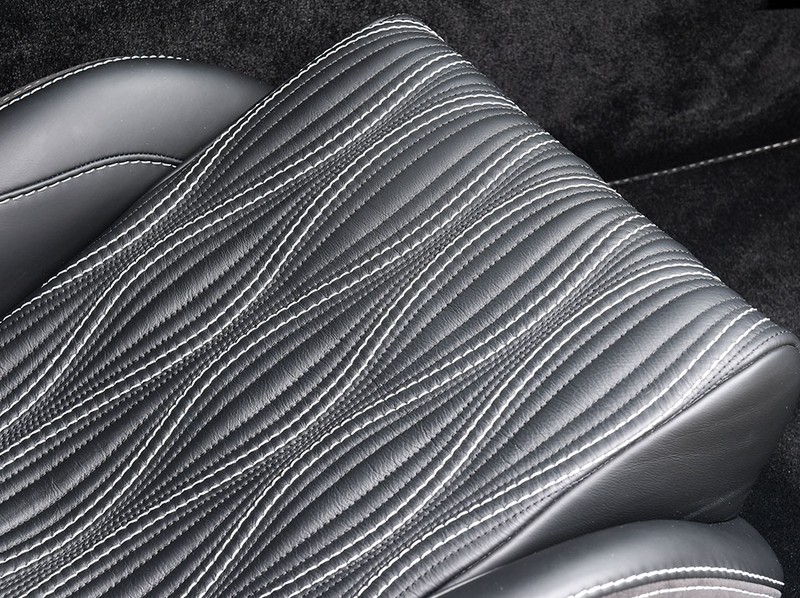 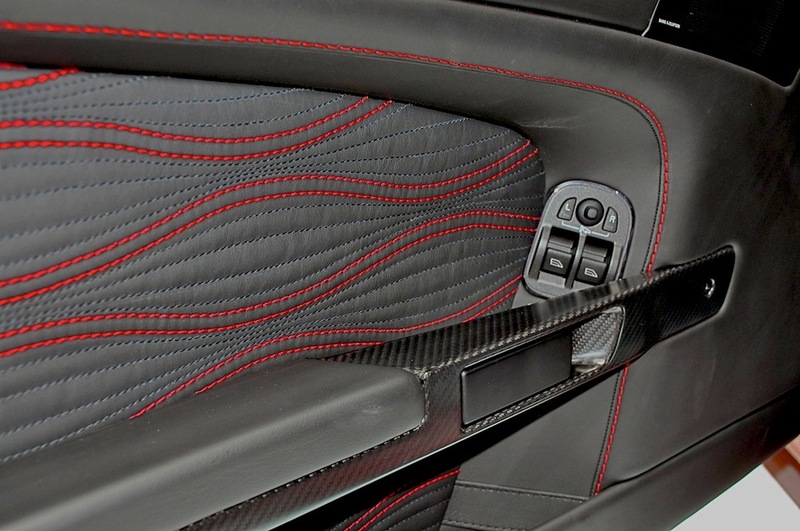 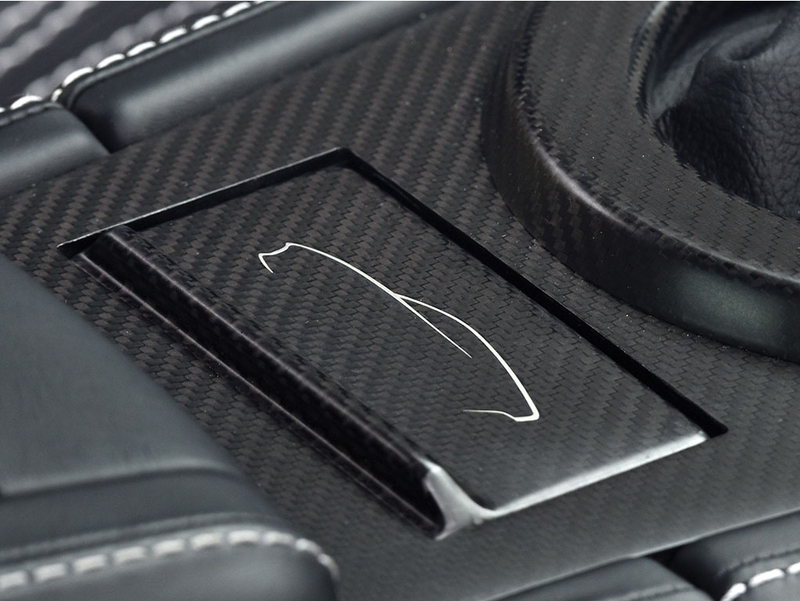 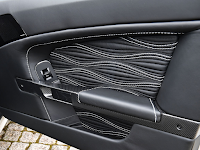 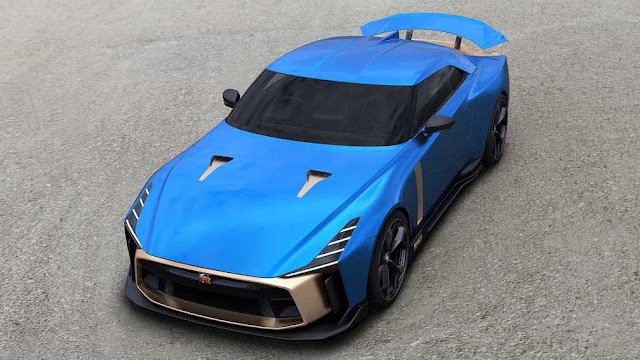 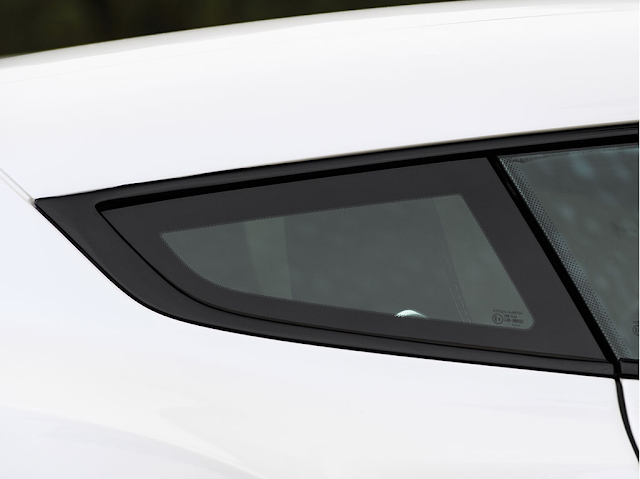 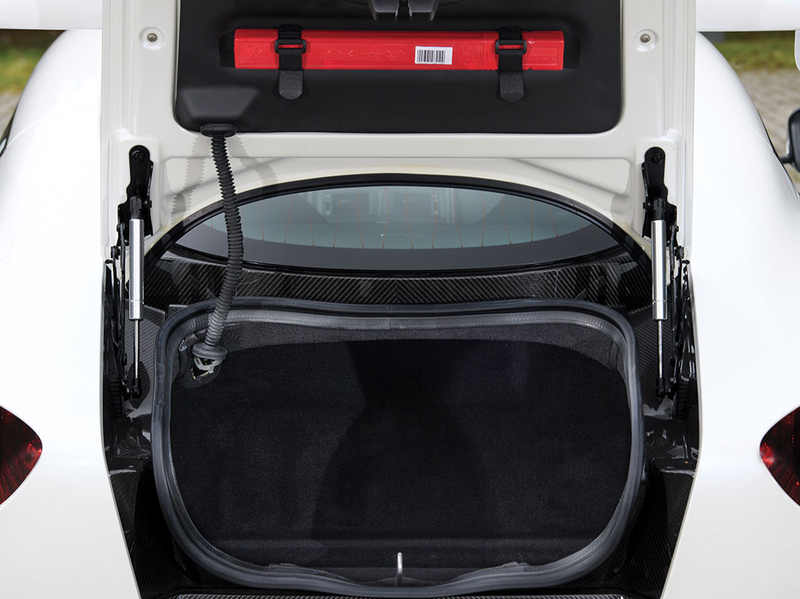 The bonnet, signature 'double-bubble' roof and doors are hand-crafted aluminium, while the front and rear fenders, door sills and boot lid surround are made from carbon fibre. 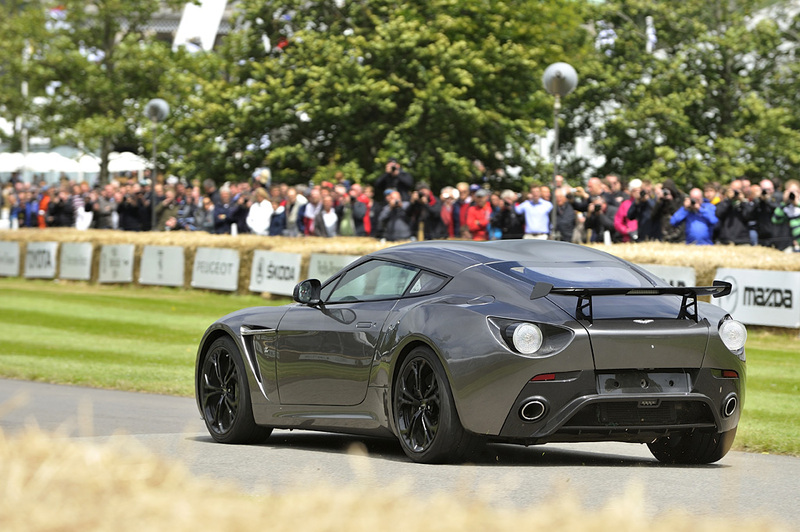 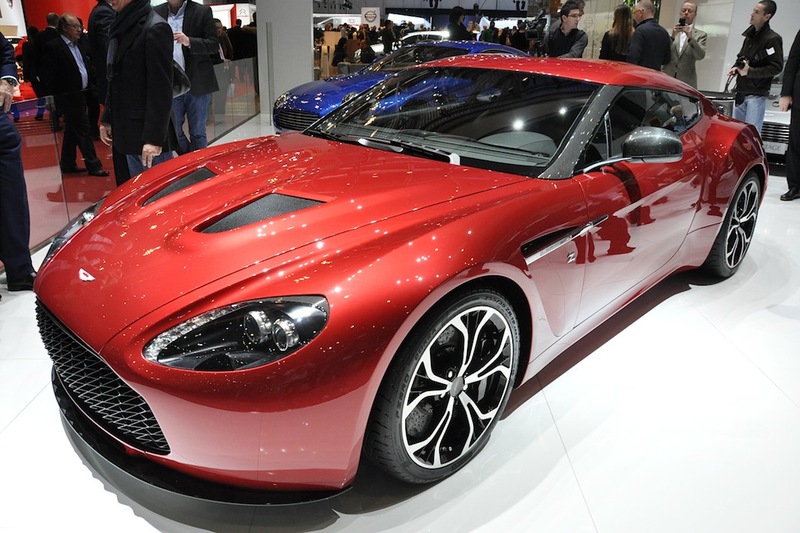 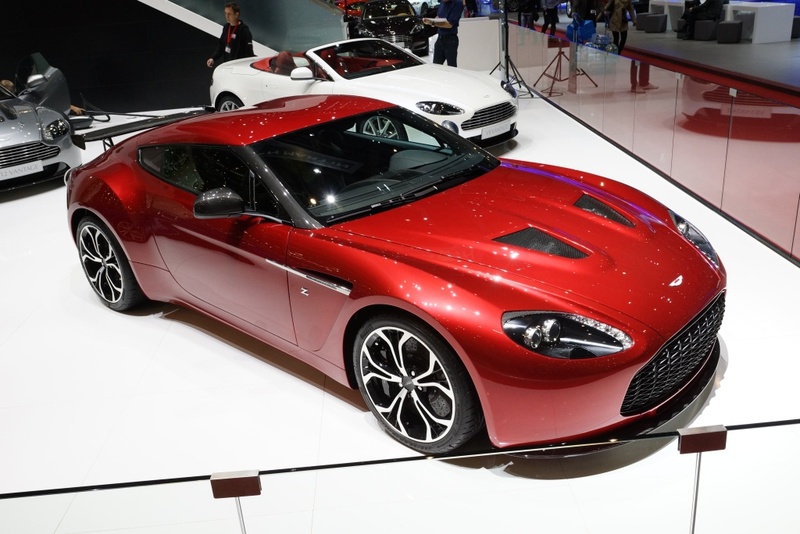 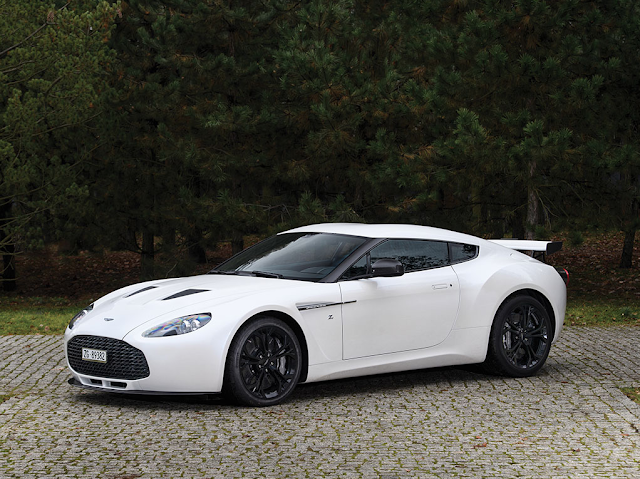 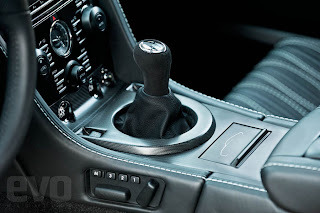 2012 Aston Martin V12 Zagato "No. 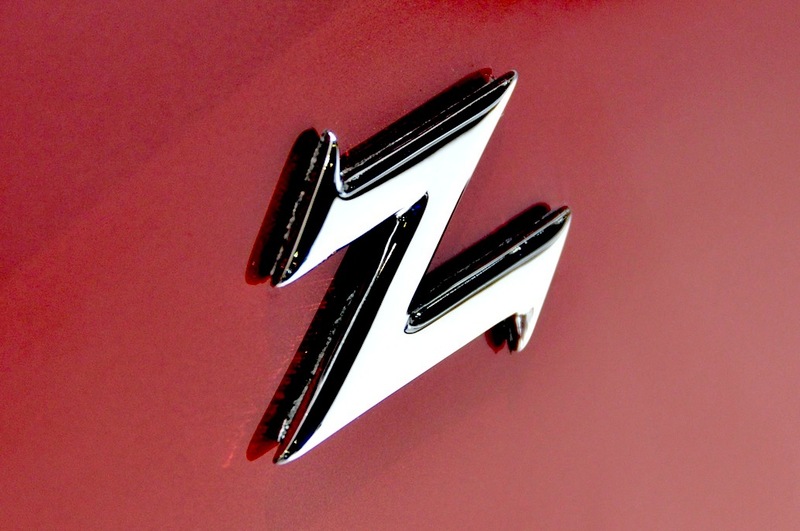 Zero"